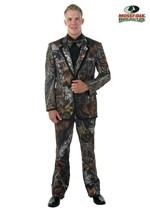 This Mossy Oak bow tie will add some flair to your formal tuxedo for prom or weddings. This quality bow tie comes pre-tied for your convenience and secures in the back with a hook. 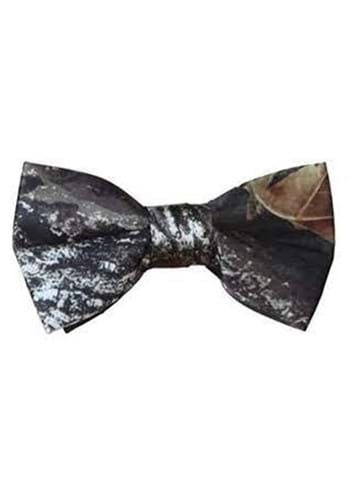 This bow tie is fully adjustable and goes great with our Mossy Oak tuxedos or a black tuxedo.